Redesigning a website that is built on completely outdated technology is no easy task. When that website is the vehicle powerhouse Autoworld of America, the challenge expands. 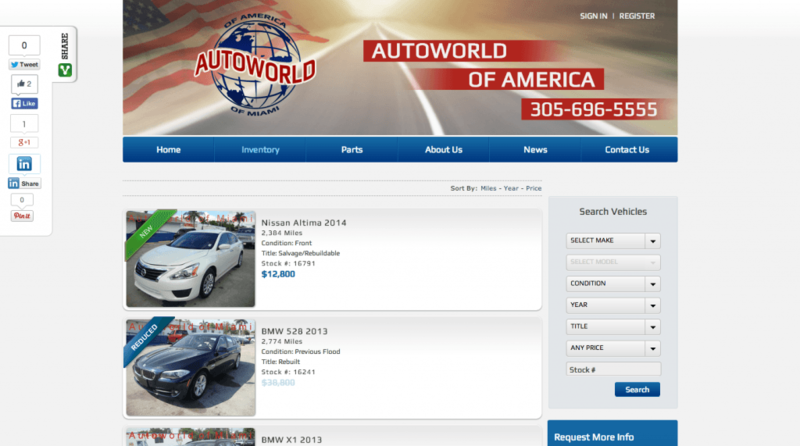 Absolute Web Services teamed up with Autoworld of America to completely redesign and reprogram their website. Instead of decade old technology, www.autoworldofamerica.com now runs on an easily and constantly updated CMS that is easy to manage for the client and easy to use for the end user. 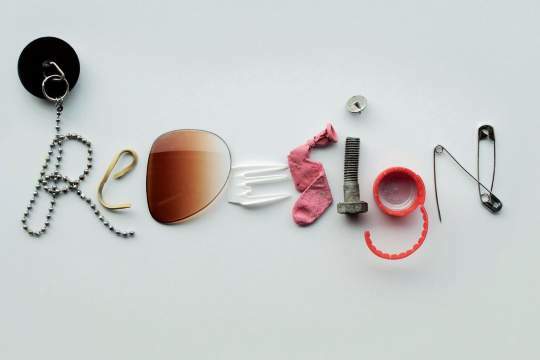 As time passes, websites across the internet are slowly going out of date in both aesthetic design and technology. Autoworld of America is a great company, but they had their original site built on Cold Fusion technology. In 2014, Cold Fusion is an outdated platform for such an important site. The Miami web design team at Absolute Web Services chose to replace the outdated programming with a fresh installation of WordPress through a complete website redesign. Transferring data, setting up new pages with new designs, and reprogramming with the same functionality is not a cake walk. Absolute Web Services was careful to replace the Cold Fusion technology while keeping what was already working for the company. Since WordPress can be set to automatically update, the Absolute Web Services web programming team made equipped the site to not only be on the cutting edge now, but in the future as well. The WordPress platform is great for a wide range of uses, but sometimes custom functionality is still needed. Managing the inventory, customers and orders at Auto World Of America is was no simple task, but now is much, much simpler. Our custom designed admin panel has been integrated as a part of Auto World of America’s daily back office management to track orders & manage customers as well as inventory. The user friendly design of the new site should help save Auto World of America frustration and, most importantly, time. 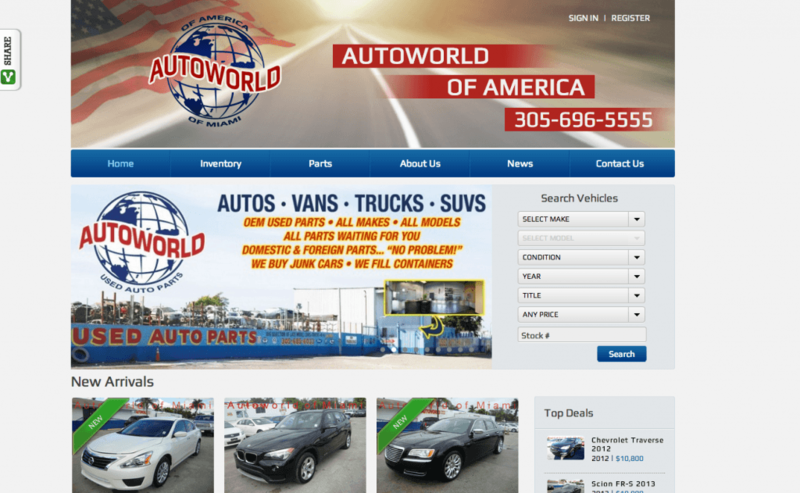 Our Miami web design team committed to creating a viable solution for a complete redesign of the Auto World of America website. The new site offers a streamlined, easy to access, and easy to use content management system and internal architecture. Check out the rest of our website designs and redesigns at https://www.absolutewebservices.com/portfolio/.